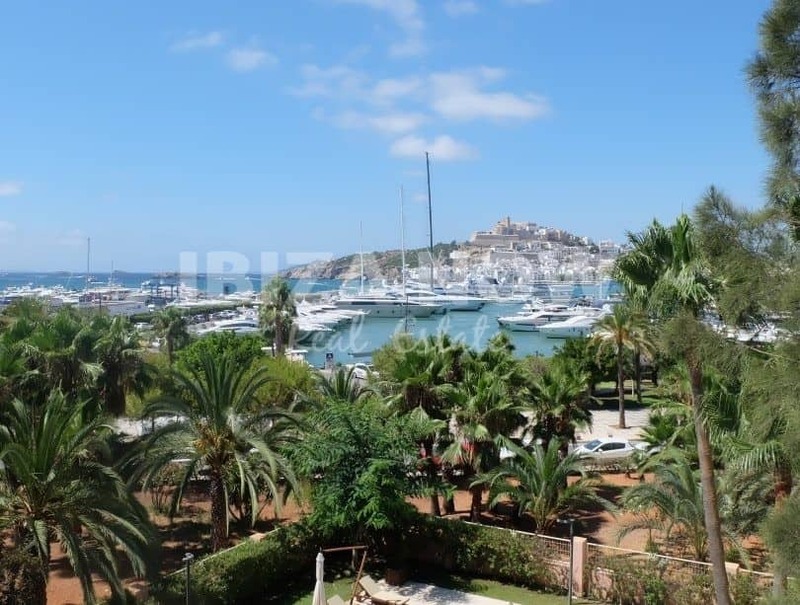 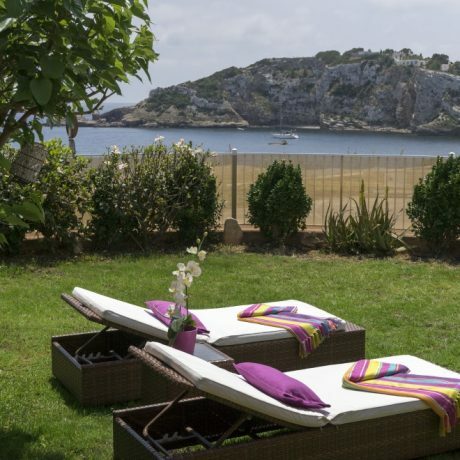 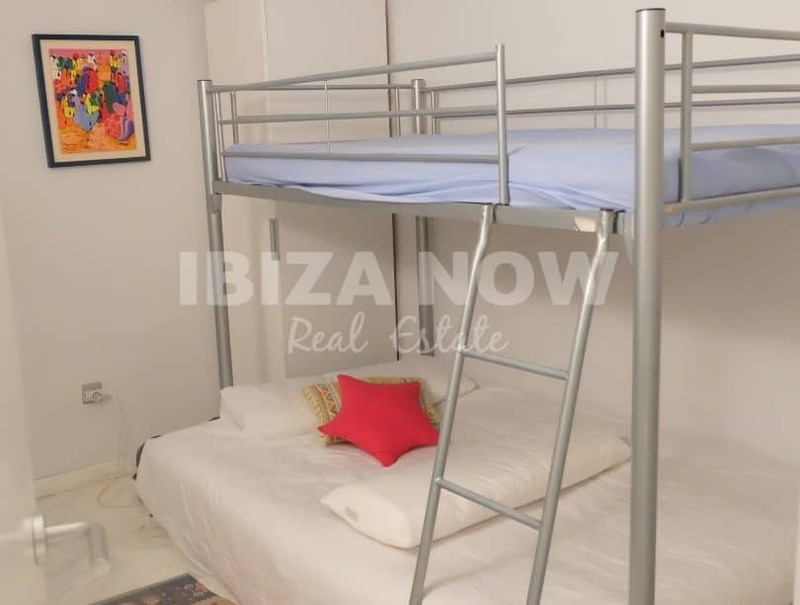 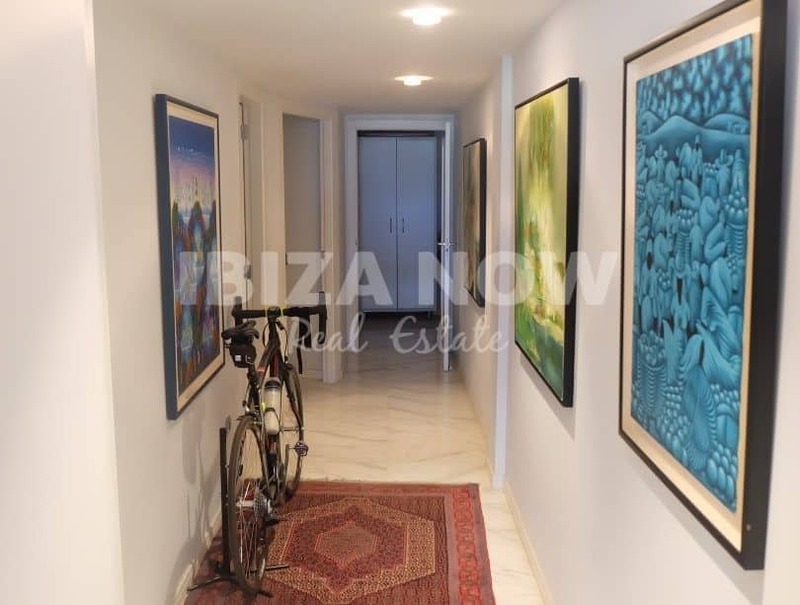 Nice 3 bedroom apartment for sale in Marina Botafoc, Ibiza. 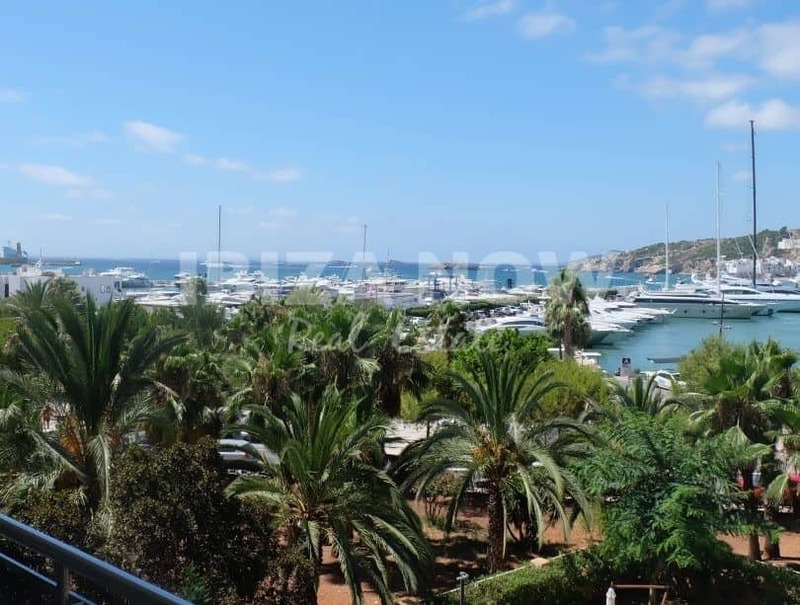 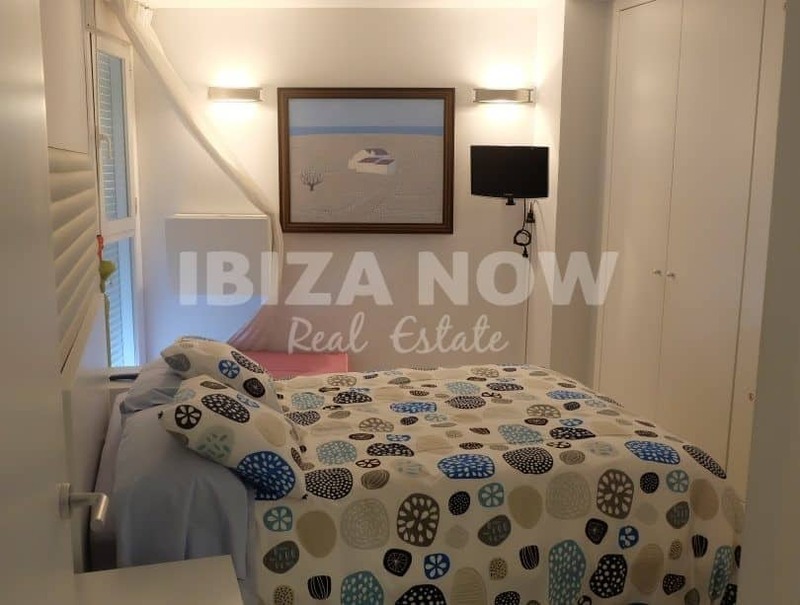 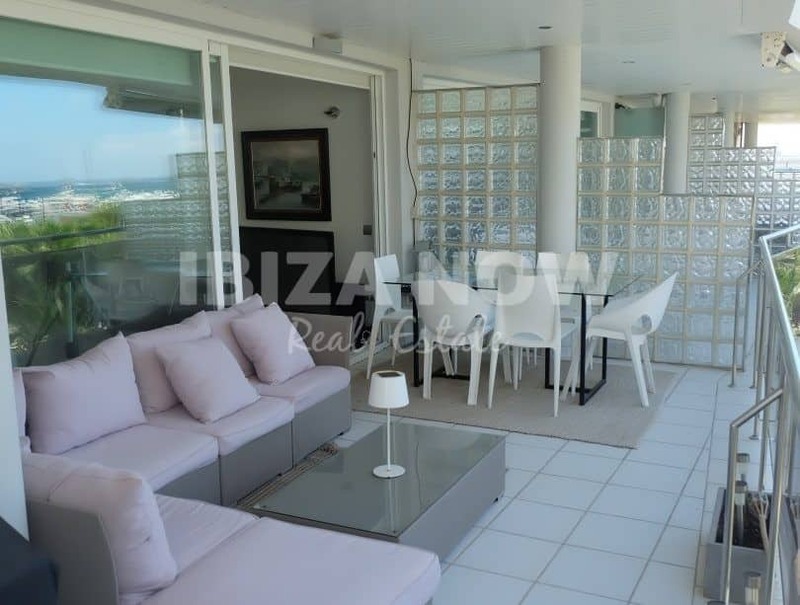 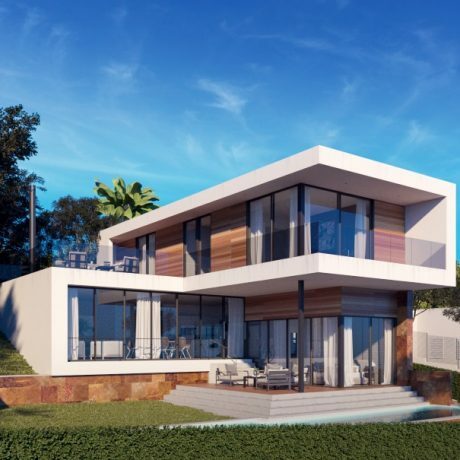 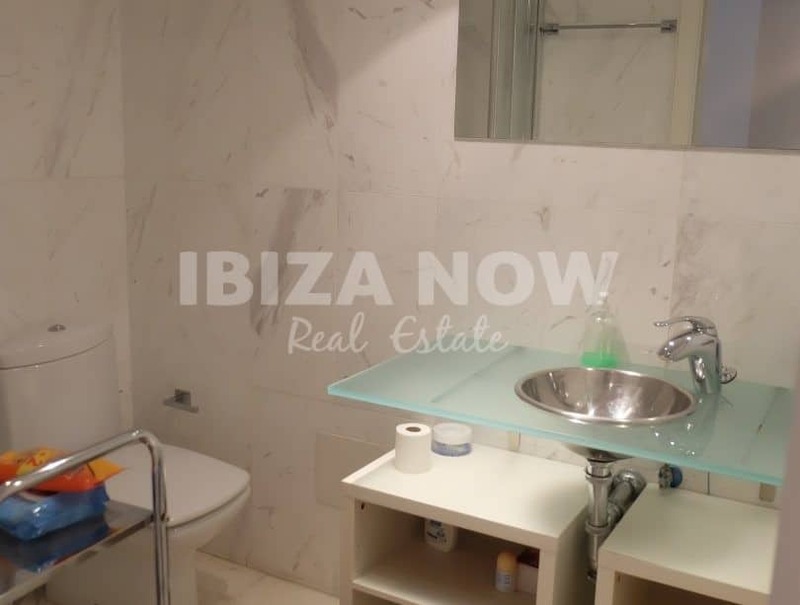 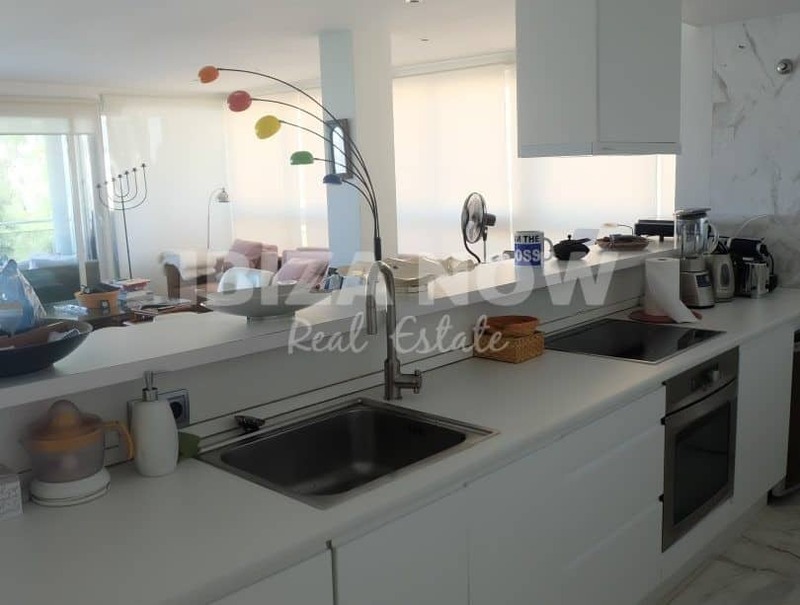 This 3 bedroom apartment is located in a very good area, close to Ibiza town, the beach of Talamanca and facing the frontline of the famous Marina Botafoc. 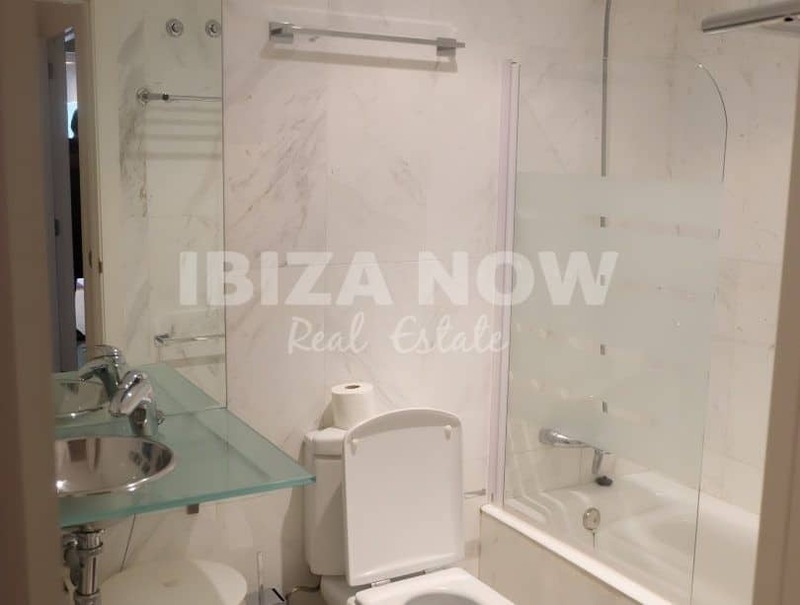 From all the bedrooms there are 2 bedrooms that have bathrooms ensuite. 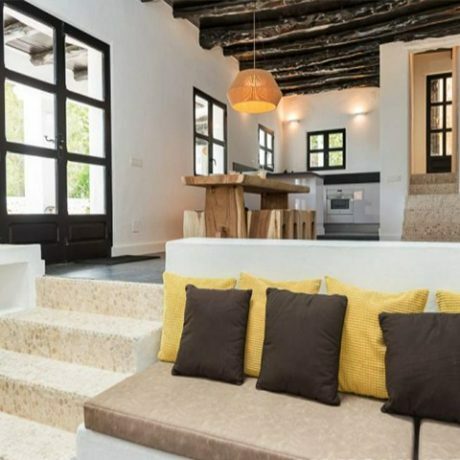 There is air conditioning warm & cold and all windows are double glazing. 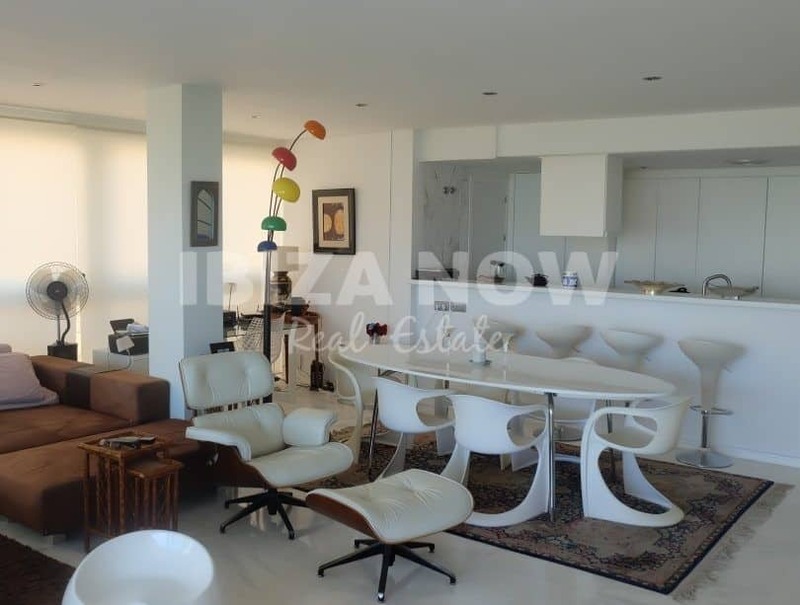 The complex offers 2 communal swimming pools and underground parking spaces.